Discover an authentic, architecturally stunning new community fully appointed with private open spaces, brilliant design and thoughtful craftsmanship. We’ve combined everything you’ll love about a new home community, including a more clever and elevated approach to life, complete with endless views of our iconic California coastline, natural wonders in your backyard, and creature comforts aplenty. 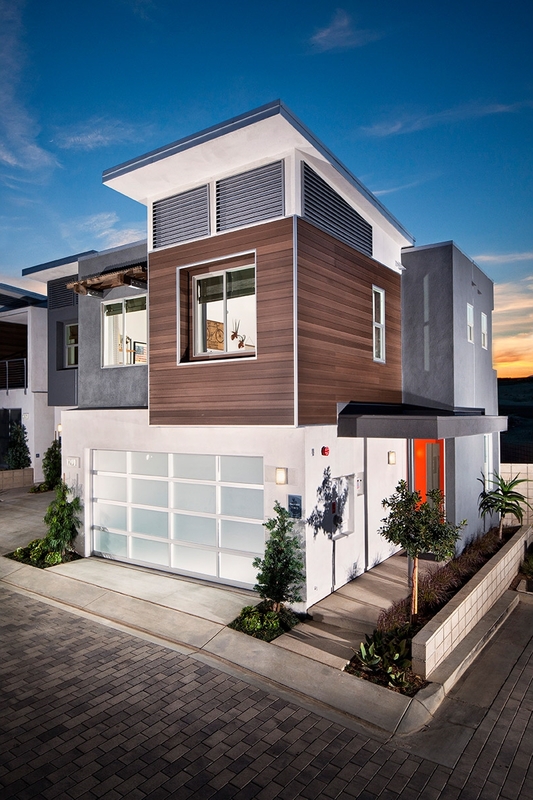 Welcome to a fresh approach at contemporary blufftop living in Costa Mesa.